Digital shop front signage for a boutique shop. 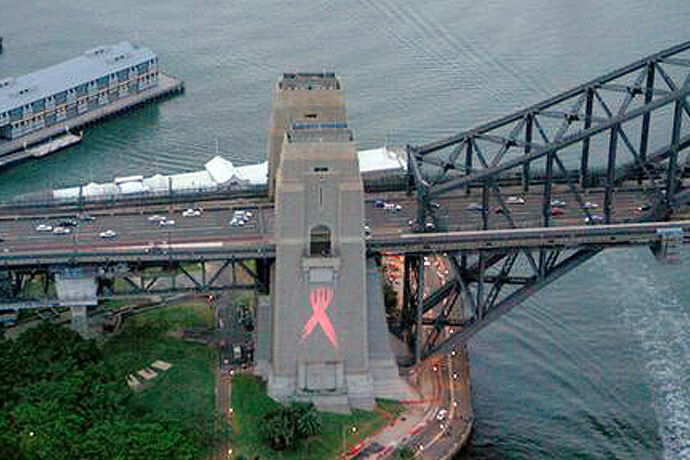 "On behalf of the Estee Lauder Group of companies I would like to express my heartfelt thanks for your assistance to make last Friday's Harbour Bridge Pink Ribbon Event such a huge success. I am sure that everyone who watched the giant pint ribbon slowly unravel down the Bridge's SE pylon felt the tremendous pride and emotion of the occasion. As you may be aware the event was covered by Channel 9, 7 and 10 News, plus received significant radio and print coverage which greatly helped our objective to heighten awareness for breast cancer. This year Estee Lauder Group of Companies has undertaken perhaps its most ambitious breast cancer awareness campaign and the bridge event was a core component of this campaign. However, coordinating events of this magnitude are never possible without the help of many wonderful people who willingly donate their time, money and assistance. You were a member of a very important team which helped make Friday such a well publicised and high profile event and we thank you very much for your assistance. With your help, we are making a difference and are working towards finding a cure for this terrible disease which afflicts so many Australian Families. We look forward to working again with you in the future"
On behalf of all of us at Show & Tell Special Events and Toyota Australia, I extend best wishes and thanks for your energy, commitment and consideration throughout the presentation of the Camry Expo and National Dealer Meeting. Events of this scale are the result of significant efforts of talented people such as yourself and your staff. 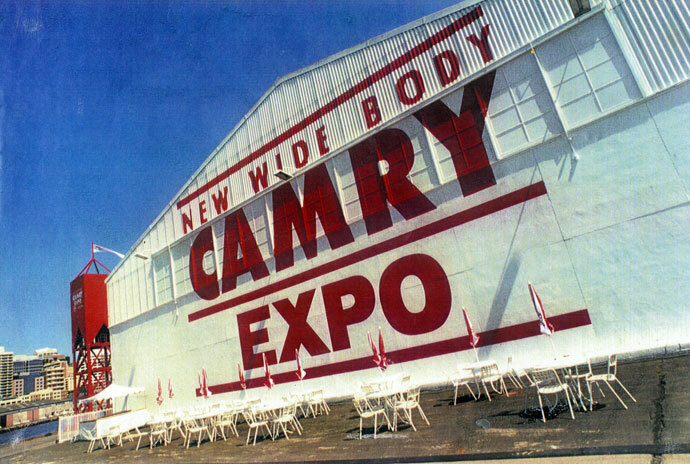 Camry Expo was an outstanding success, and congratulations are due to you for your contribution to that success. Thank you for your participation and we look forward to when we work together next.